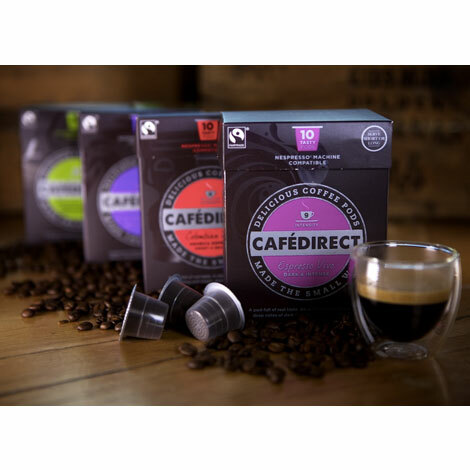 Discover a perfectly crafted Espresso experience with the new coffee pods. Selected coffees from the best farmers to create a distinct range of single origin and unique blended Espressos, all of which are Nespresso® machine compatible. Every pod is 100% Fairtrade and the profits shared 50:50 with the growers.